Home Be Your Own Boss Enter the Travel & Ticket Business Join Our Network Free Infokit Need a Travel Agent? Work from anywhere—home, office or the beach. Spend more quality time with your family. Be in business for yourself, but not by yourself. Take advantage of tax write-offs. 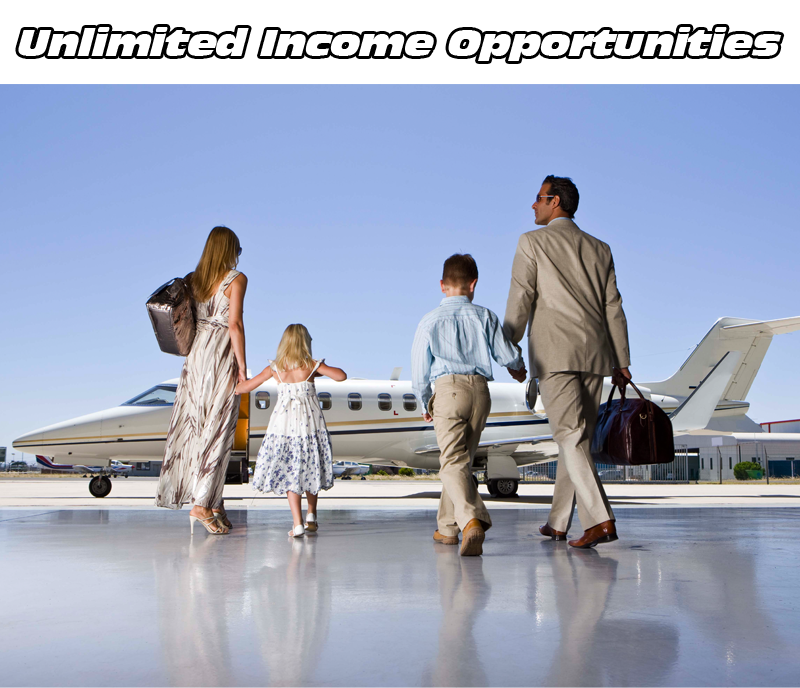 Achieve financial independence with unlimited earnings potential. Never worry about being laid off or fired. Pursue your passion. Do what makes you happy. Take advantage of amazing perks like free and deeply discounted rates. Take your share of the $8 trillion a year booming travel industry. Capture part of 75% of all cruises that are sold by travel agents. Help customers plan their dream vacations and honeymoons with expert advice from a trusted professional. Get ongoing and repeat business booking cruises and vacation packages plus airline tickets, car & hotel reservations. Profit from the exciting world of sports, think Super-bowl, World Series, Kentucky Derby, NBA, NFL, NHL. 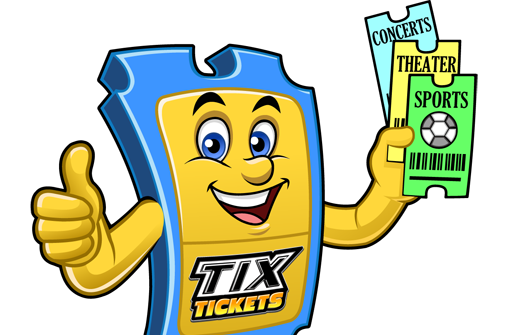 Never worry about inventory, yet still offer millions of tickets from our vast network. Generate sales from thousands of fans of rock to country. Be a source of theater seats that were once hard to get. Hamilton tickets! Fear not, we got them and every other sold out show around the world. 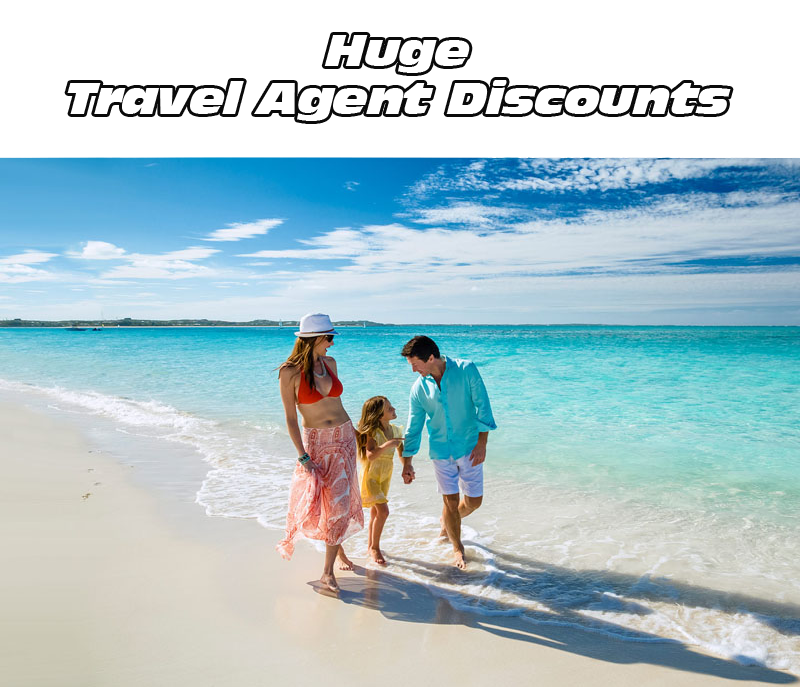 Show off your Certified Travel Specialist badge and certification. Stand out from the competition with your own travel & ticket blog site. Seize our huge buying power for better deals and higher commissions. Reach new levels of sales with our marketing and lead-generating programs. Multiply your earnings hiring additional sales agents with no limits to your growth potential. Get the support you need with our mentors at the ready to help you succeed. 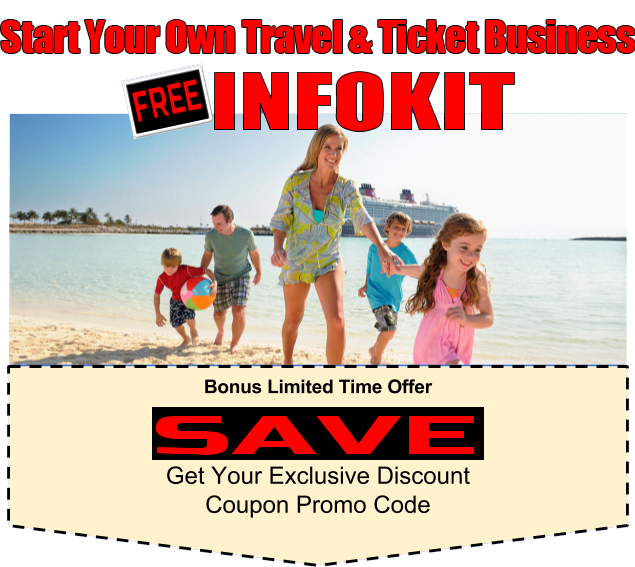 Turn on 24-hour sales with your custom travel & ticket website with live booking engines. Partner with TIX Travel & Tickets, an A-rated travel & entertainment company that has helped hundreds of entrepreneurs start their own business since 1982. Obtain everything you need to start and run your business with our all-inclusive business program. © 2017. TIX Travel & Tickets. All rights reserved.